Below is a list of our Missionary Associates along with a brief decription of their respective ministries. Please join us in praying for them and their families as they continue serving the Lord. 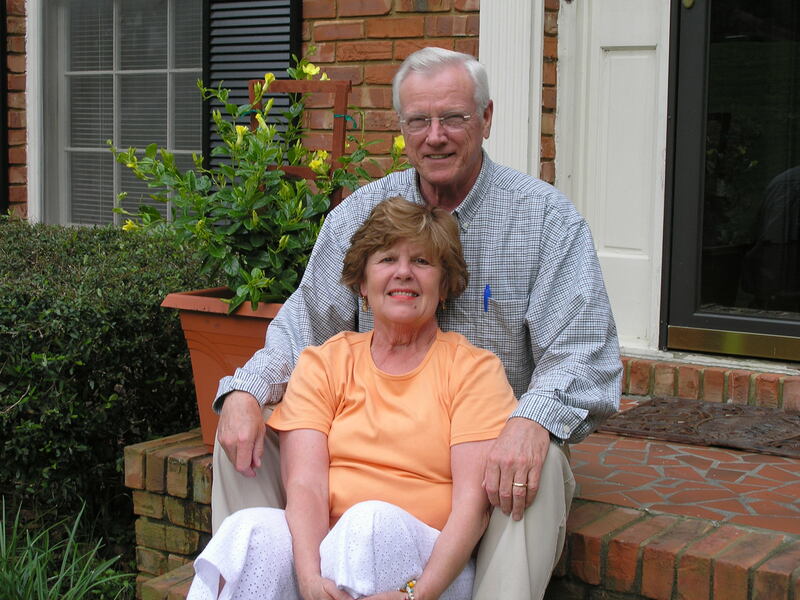 Wayne and Ann live in Alabama and travel to Myanmar several times a year to teach courses at a seminary they established. Pray for the very very small Christian community living in harsh living conditions. 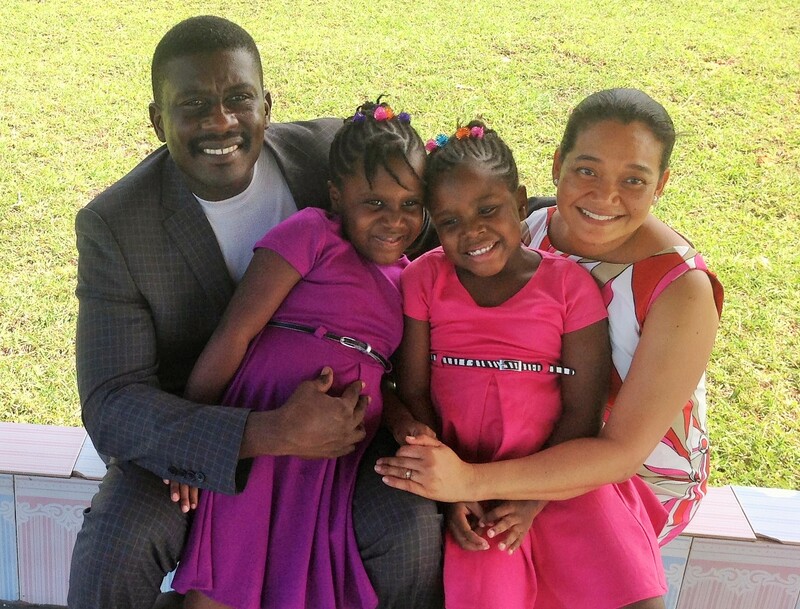 Esaïe travels to Haiti every month to engage in church planting, leadership training, a Christian school, a medical mission, and a children's home. Pray for the necessary financial support to complete their children's home and fund the school. Joe teaches at several different seminaries. 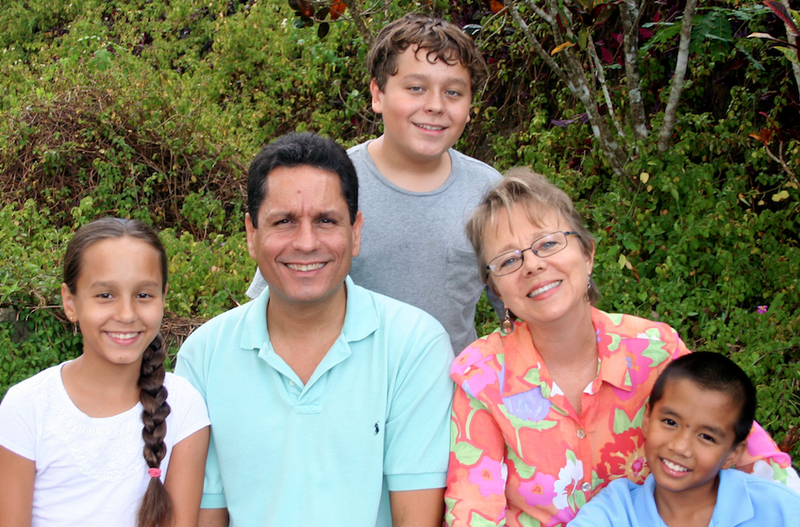 Pray for the true Gospel to be preached in the island's churches, and for their children - Joey, Anna, and Justin. The Hunter family's church plant, New City Wein, is flourishing in downtown Vienna. Pray for them to manage this growth wisely and prepare effective leaders for ministry as elders. Woody travels extensively, teaching evangelism and helping plant churches. Pray for health, endurance, and especially the 100 new churches in Cuba. 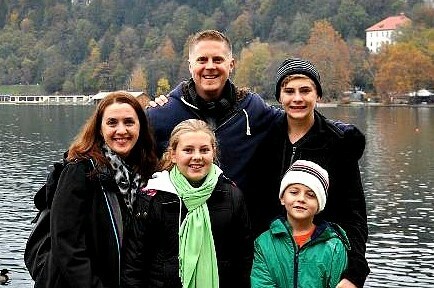 The Matlacks lead a church planting team and Ken is the International Director for all of Europe. Pray for wisdom as they deal with the refugee problem in Europe. The McMahans participate in a church planting ministry in an extremely impoverished area, where they help families become self-sufficient. Pray that their chicken and goat ministry - "The Jacob Project" - is successful and effective. 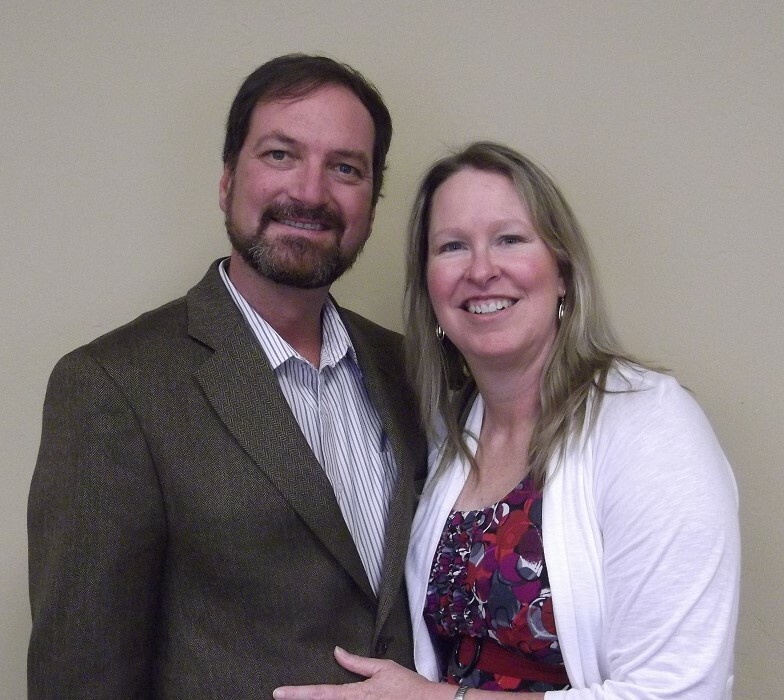 Kurt and Marlene teach at African Bible University. 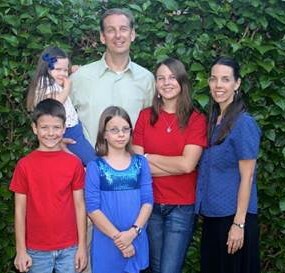 Pray for a good entering class each fall, success of their graduates, and the schooling of the Schimke's four children. 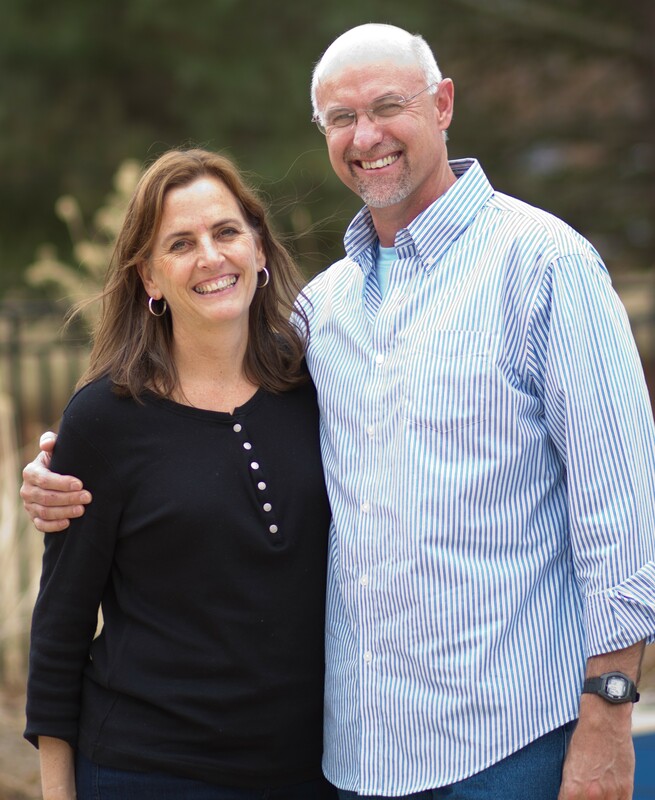 Peter & Dagmar are native South Africans, and have taught at the Bible Institute for 20 years. Pray for Peter's full preaching ministry, and for student interest in missions to grow. 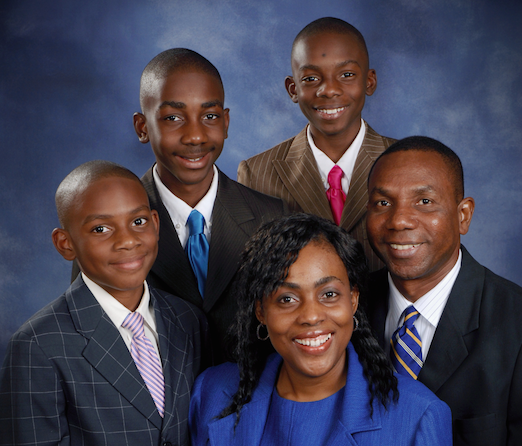 The St. Germain family's ministry of evangelism through education, leadership development, and church planting has founded many churches, schools, and children's homes. Pray for effectiveness and funding and for their University and Seminary. 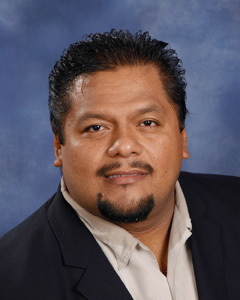 Pastor Pablo and his wife, Sheri, shepherd the Spanish-speaking community within our church and manage the ESL (English as a Second Language) program. Pray for the growth of the Monday night ESL classes, and for the growth of the Spanish speakers who have joined our congregation. Nelly ministers in a small church in a coastal city that is searching for a new pastor. 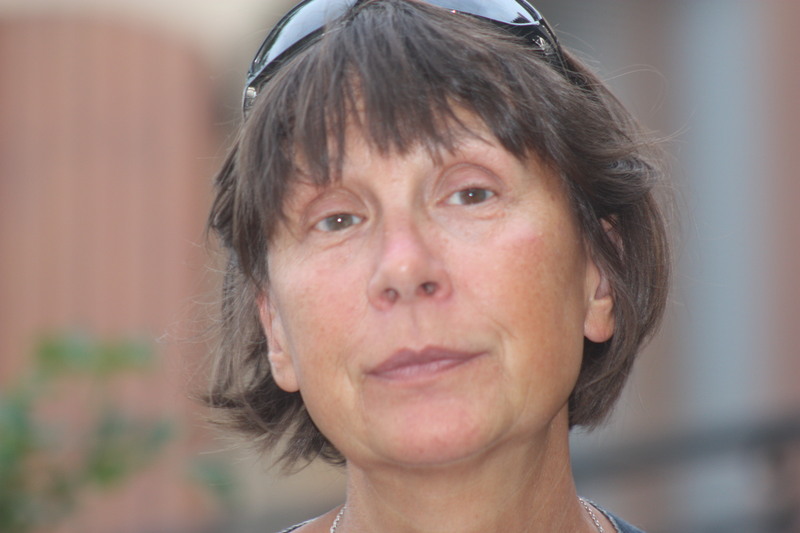 Pray for the appointment of a new pastor, and that Nellie would be able to help with the transition in a meaningful way.